Fortune-telling and divination are an ancient occultic, standardized processes, used for predicting the future. Divination (from the Latin divinare) literally means “to foresee, to be inspired by a god”. With its practice one can easily gain insight into a question or situation. Methods for fortune-telling have existed in all societies long before written history and all were considered to provide an important connection between the gods and people. A lot of readings have disappeared over time, but this only allowed the development of new, modern and more accurate divination techniques. This was mainly due to the fact that traditional religions, such as Christianity, Islam and Judaism, were in heavy opposition. They considered fortune-telling practice to be witchcraft and black magic, hence they directly prohibited it. Today’s status of various divinations, oracles and fortune-tellers is flourishing, despite them being labeled as taboo by religions throughout history. Especially with so many free, online readings. A lot of people in our fast-paced world use these procedures to link their conscious mind with the unconscious one and achieve greater peace. Using this inner quiet, one can better concentrate and meditate on what is really important in life. Even though the gods don’t want us to truly know what secrets the future is hiding (we would surely know otherwise), they are kind and merciful enough to provide us with many ways that allow foretelling what’s to come, taking a glimpse of the future. Some of these are hunches, intuition, dreams, deja vu moments, etc. Those important abilities and senses are directly connected to the vast subconscious mind and it is what helps us get trough difficult times. Fortune telling and divination methods, help you better understand yourself. With this information you can easily draw conclusions about all kinds of different situations and what lies ahead on your path. Intuition always plays a key role in all types of oracles. Virtual, online fortune-telling methods are very fast and offer great accessibility, especially free ones that don’t require registration. It doesn’t matter if you’re on the road, at home, at your office or on a vacation. You just need and internet connection and a device of your choice. 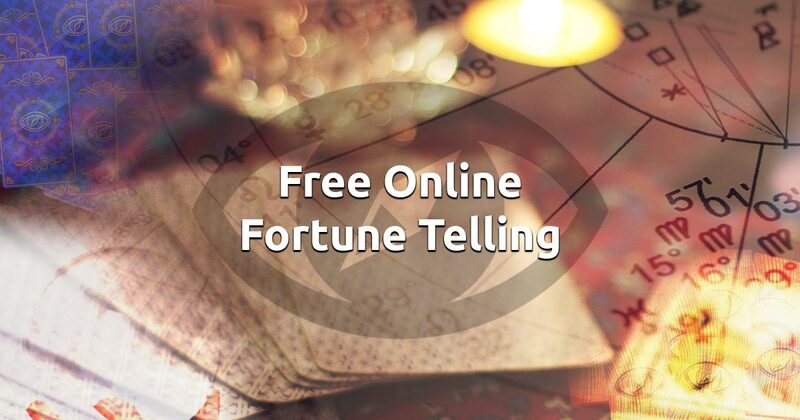 Different methods of online fortune telling exist. 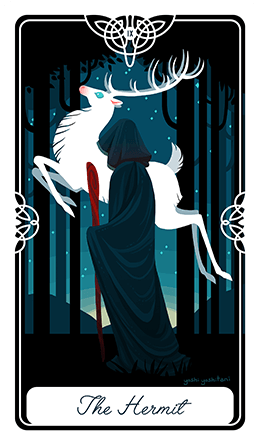 Be it Cartomancy, Tarot, Rune readings, Lenormand cards and various other oracles. Their aim, as all traditional divination methods, is to give you answers to what is dearest to your heart. Be it situations and issues related to your family, relationships, love life, money and finances, health and well-being, spiritual growth and self-knowledge, destiny and fate, and all other areas that interest you. Virtual fortune-telling, combined with your intuition and high inner self, gives you the opportunity to get fast and accurate answers to all of your questions. It does not differ at all from conventional methods. The only notable difference is the speed – the cards are shuffled in a split second by a computer and the reading is presented to you instantly. Our website offers you a wide variety of free online readings. Here you will find the most universally accepted and popular fortune-telling methods, those that stood the test of time. You don’t need a registration, you don’t need to pay mediums, fortune-tellers, cartomancers or other readers to get a reading. All you need is your intuition and focus, and a couple of taps or mouse clicks. Whether you are doing this just for fun or choose to believe in the high magic – ENJOY!